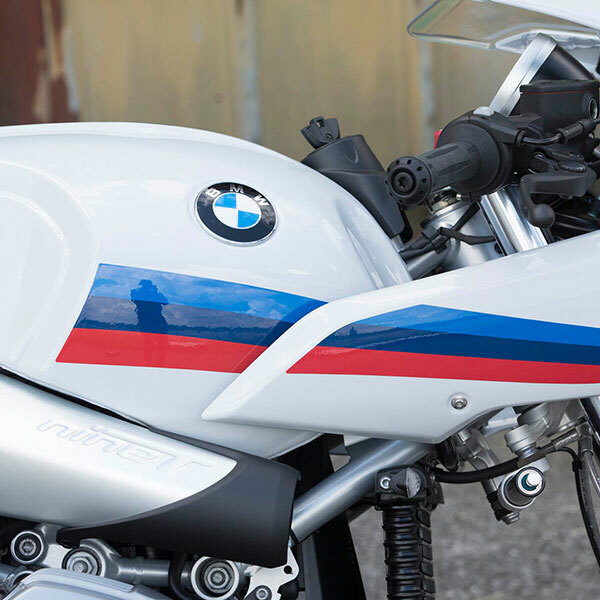 The R nineT Racer lets you relive the era of legendary superbikes. 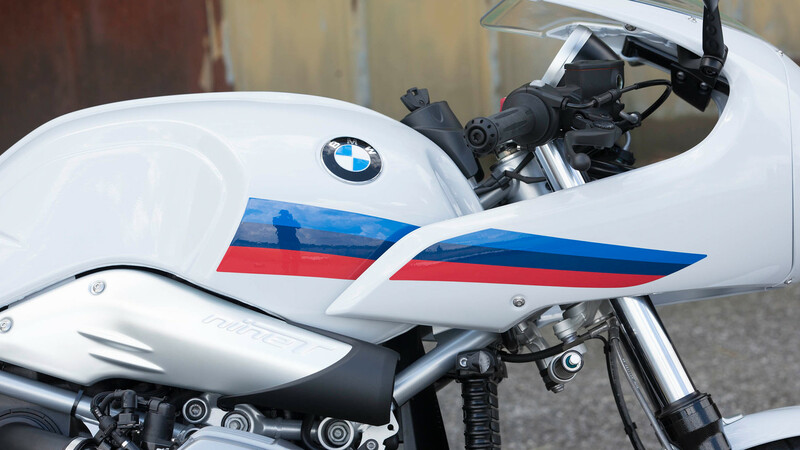 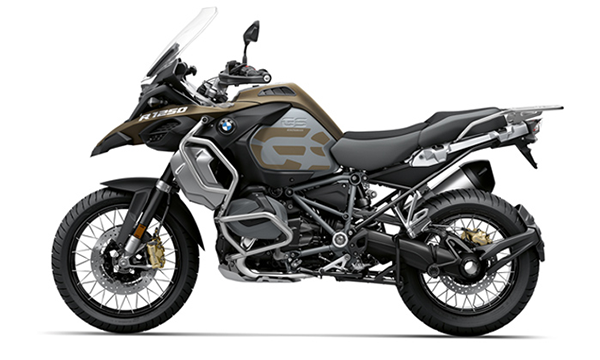 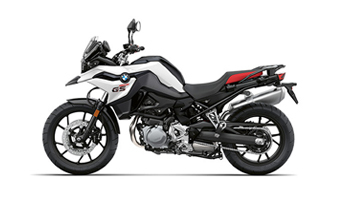 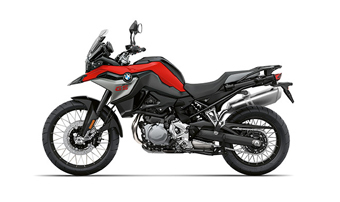 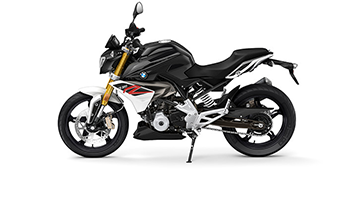 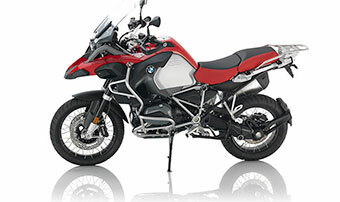 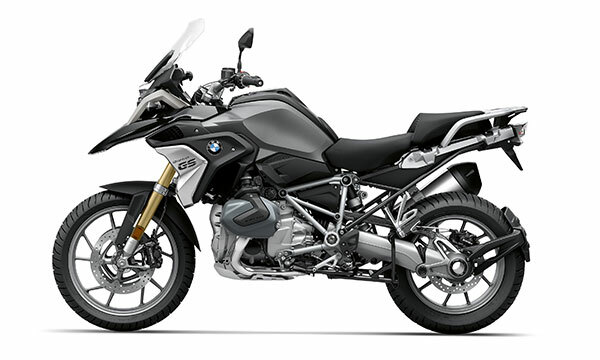 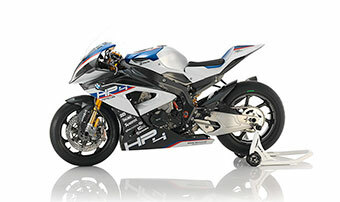 Far removed from obsessive retro romanticism, but rather on a customisable bike with innovative technology and in customary BMW Motorrad quality. 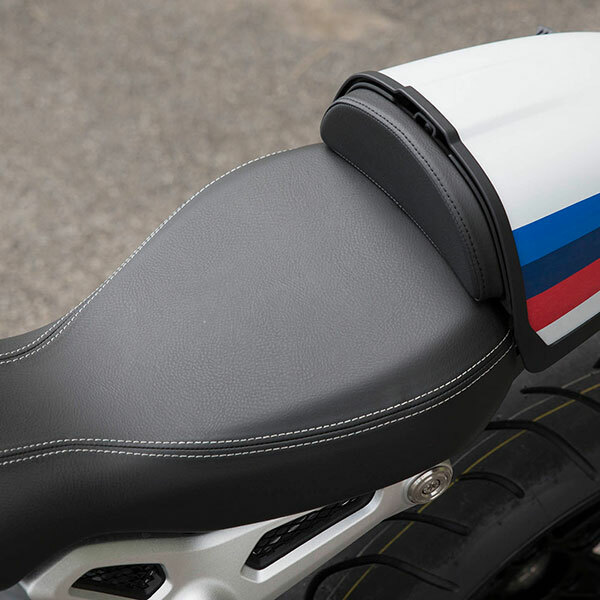 Crouched behind the striking half fairing, both hands tight on the low-slung handlebar grips, you can feel the powerful boxer work, you hear its unmistakeable roar. 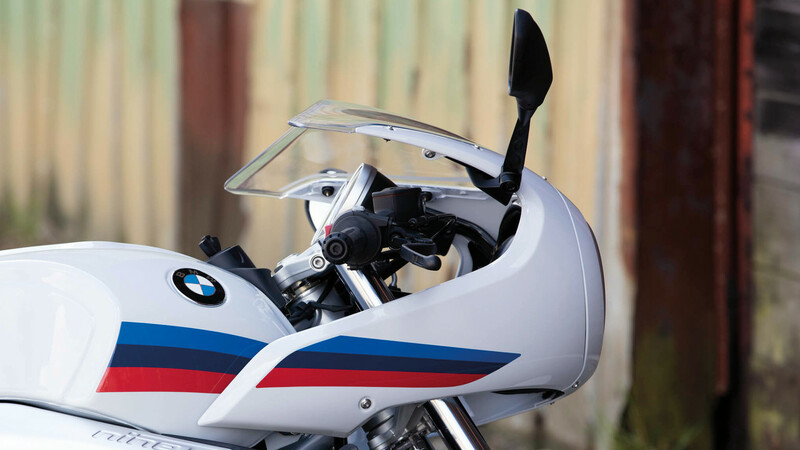 And you already know: only a strong character can hold the racing line. 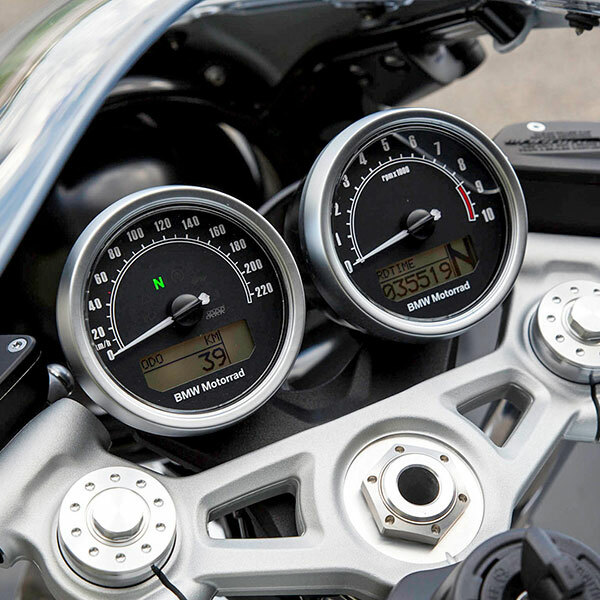 On the road, as in life. 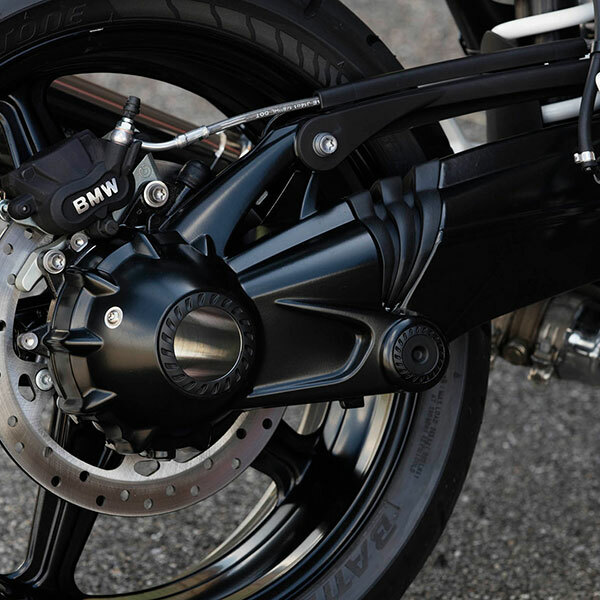 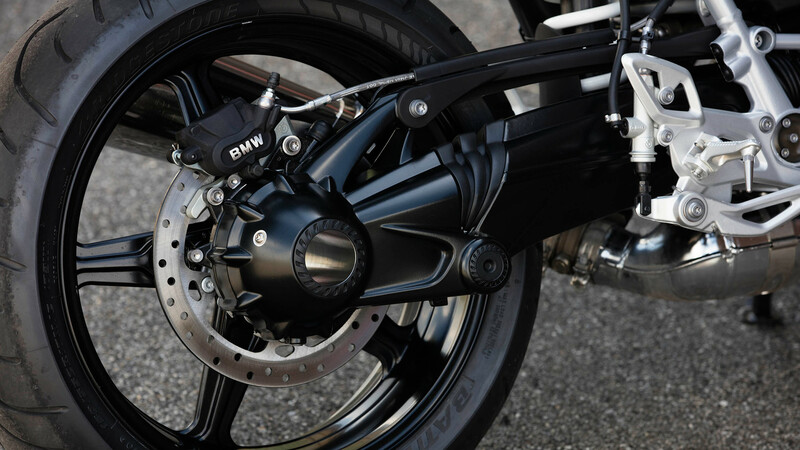 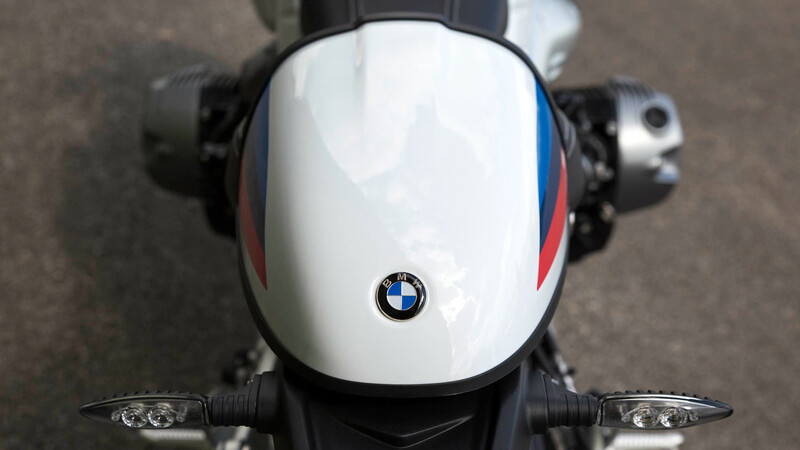 The R nineT Racer’s technology is just as confident and strong as its design: the drive and the vehicle electrical system have thrilled since the BMW R nineT. 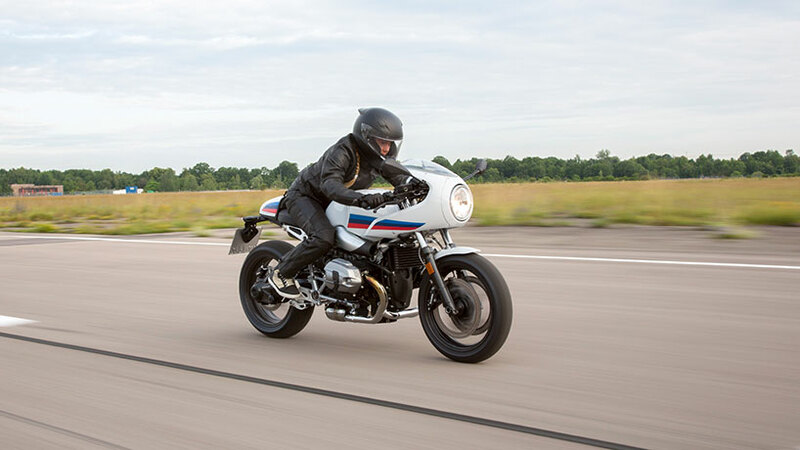 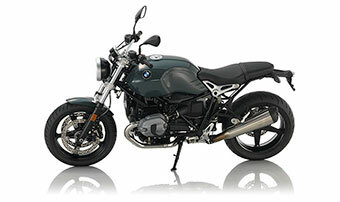 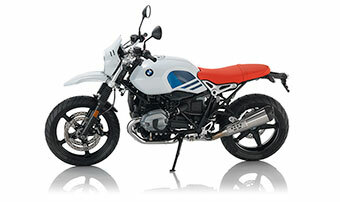 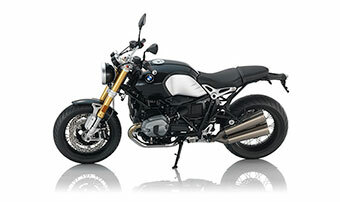 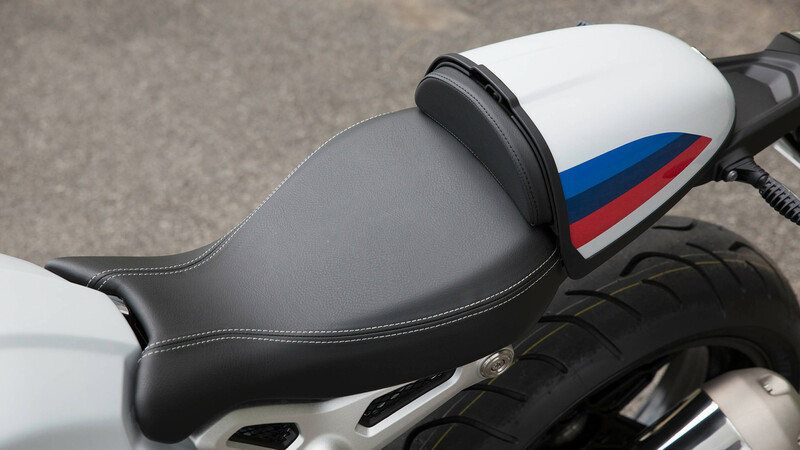 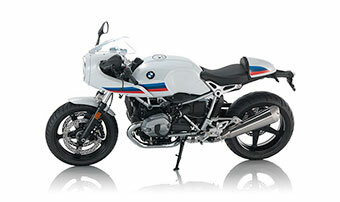 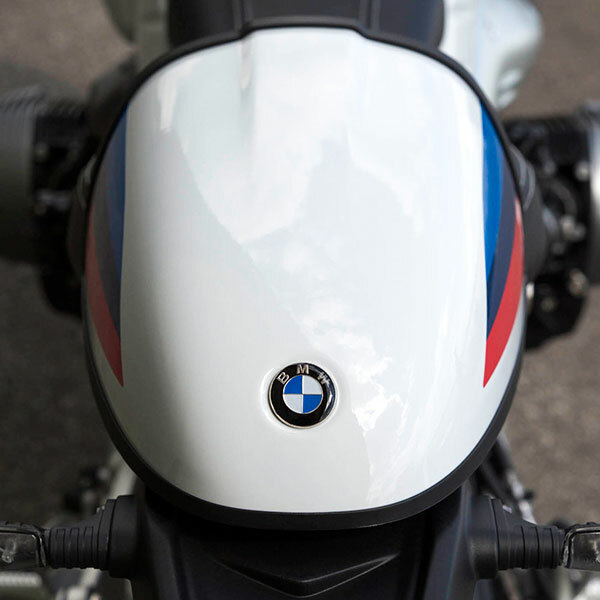 Being state-of-the-art, the R nineT Racer also meets the EU-4 standard. 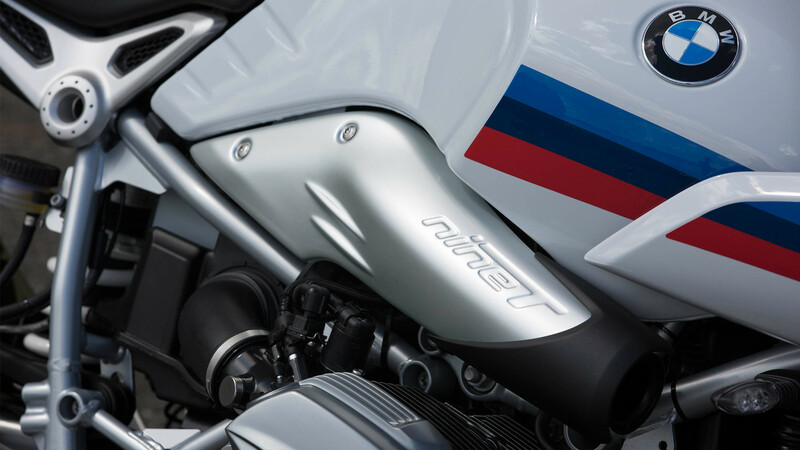 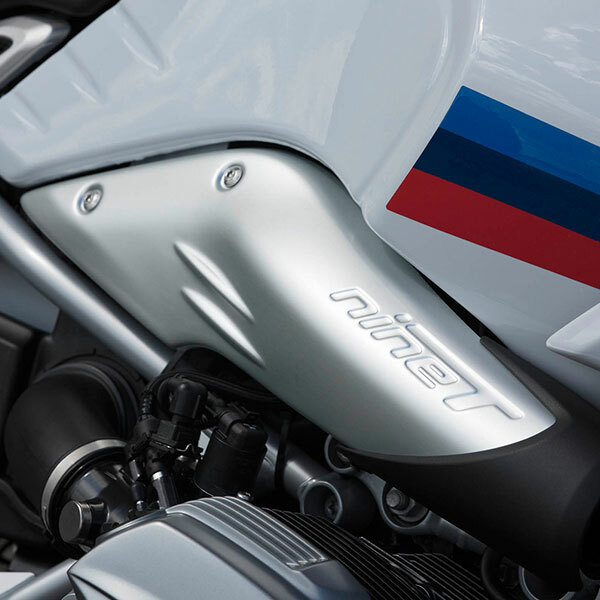 The powerful air-cooled, two-cylinder boxer engine features a capacity of 1170 ccm and 81 kW (110 bhp) of output for a highly dynamic power delivery, even at low speeds. 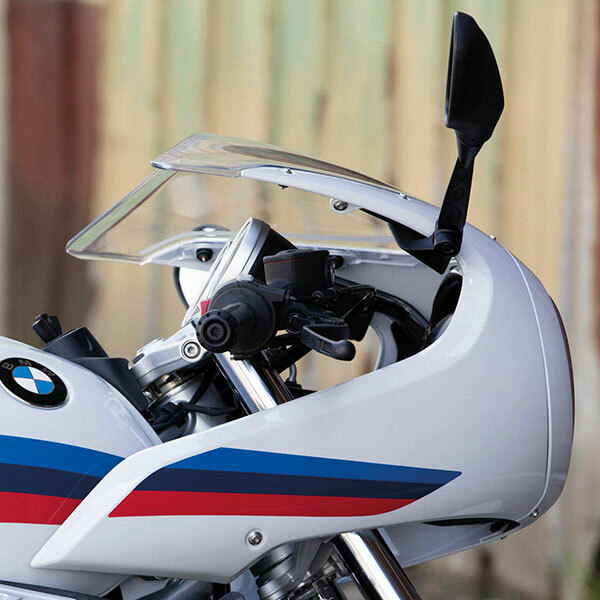 Simply a typical boxer. 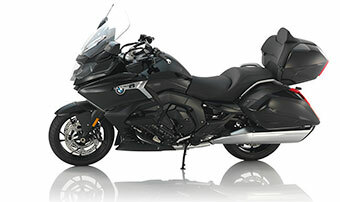 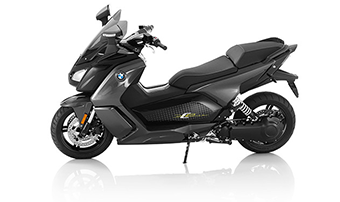 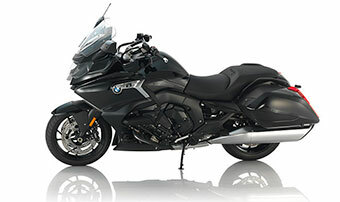 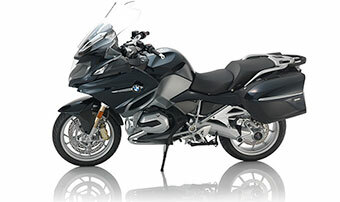 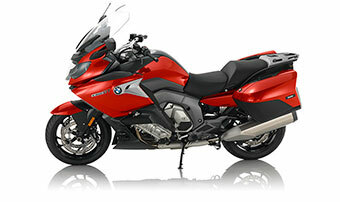 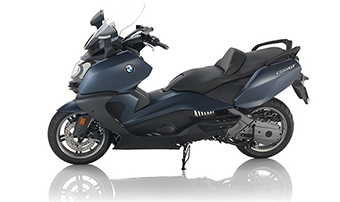 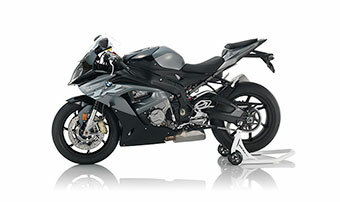 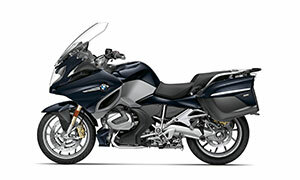 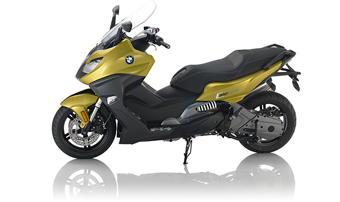 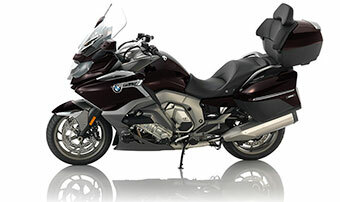 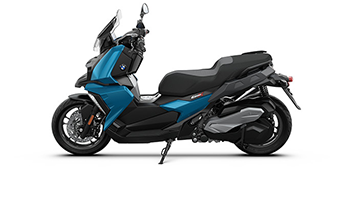 Thanks to the half fairing and the low seating position, you can even enjoy continuous high speeds. 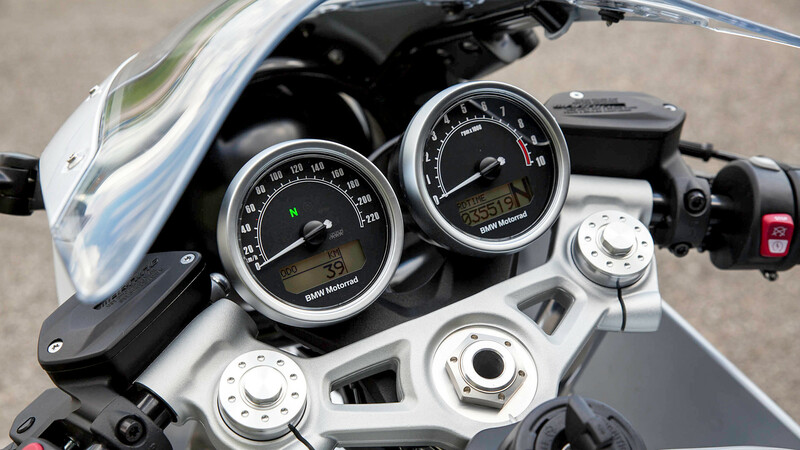 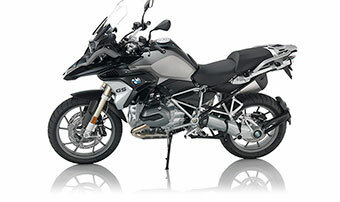 The standard ABS and optional ASC ensure that you are always safe when you bring the full power on the road. 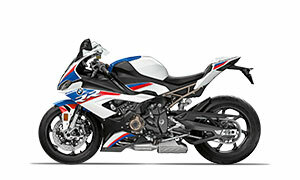 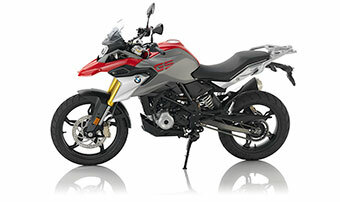 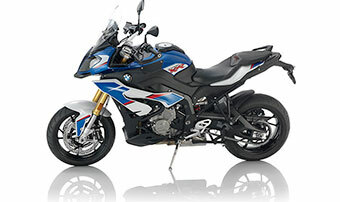 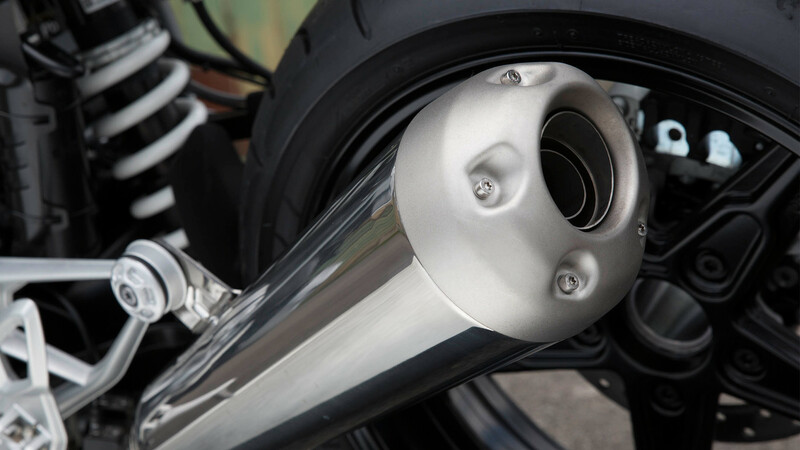 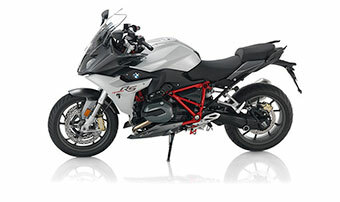 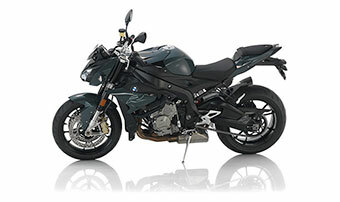 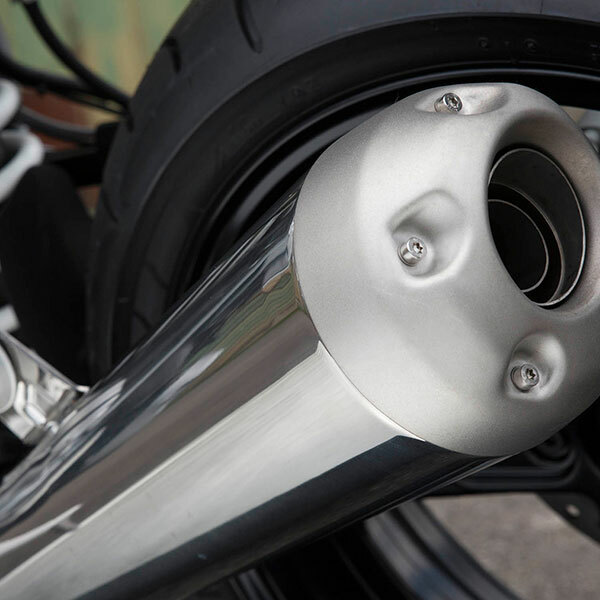 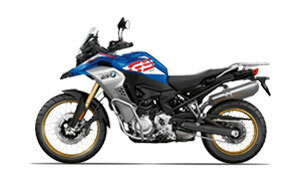 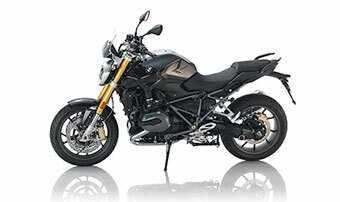 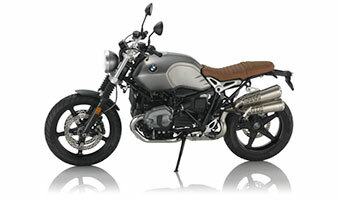 In addition, the 2-in-1 exhaust in the typical café racer design shows that the technology does not have to hide, either.